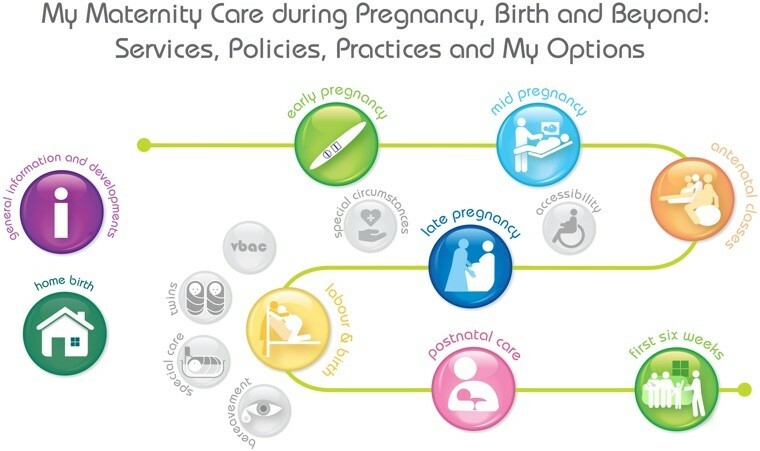 Cuidiú's up to date (2018) guide ‘bump2babe: The Consumer Guide to the Maternity Services in Ireland’ is uniquely placed to provide information about maternity care services and childbirth in Ireland. It covers all 19 obstetric units, the 2 midwifery-led units and the homebirth services. The guide aims to provide parents with information to facilitate informed decision making throughout pregnancy, birth and the early days of parenthood.